Dalian Zhoushuizi International Airport (Simplified Chinese: 大连周水子国际机场, Traditional Chinese: 大連周水子國際機場, Pinyin: Dàlián Zhōushuǐzǐ Guójì Jīchǎng) (IATA: DLC, ICAO: ZYTL) is an airport in Ganjingzi District, Dalian, China. 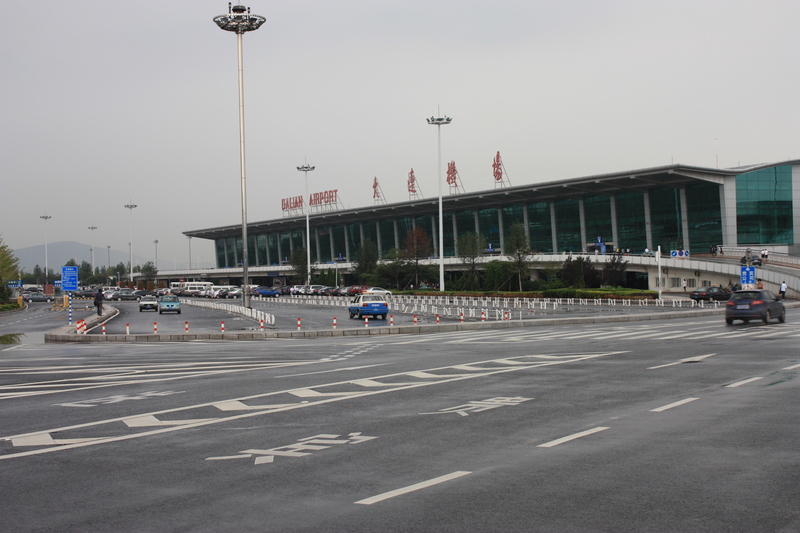 The airport is listed as a military base but is also open to the public and jointly operated by the Dalian Zhoushuizi International Airport Co., Ltd. In 2007, the airport handled 7,281,084 passengers, and became the busiest airport in Northeast China and the 16th busiest nationwide.